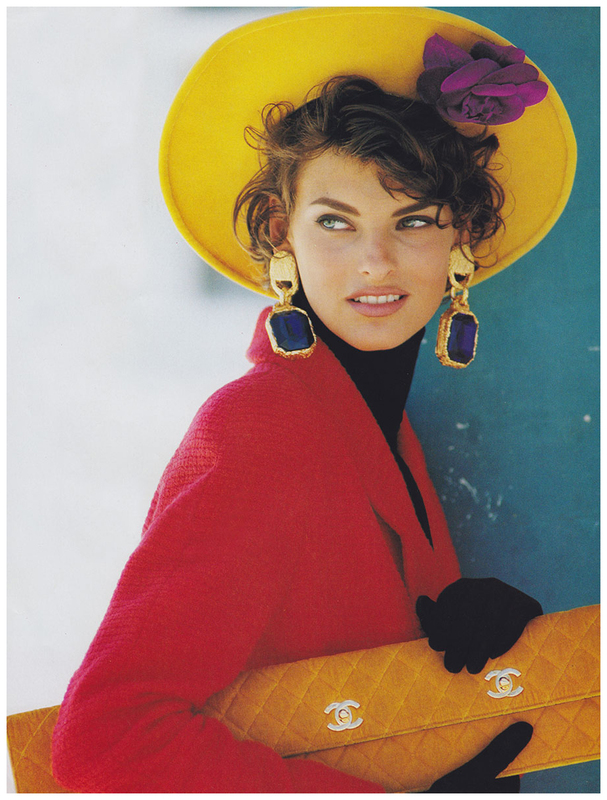 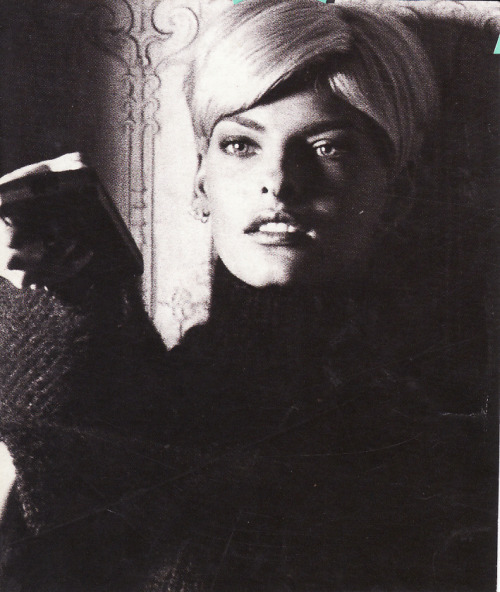 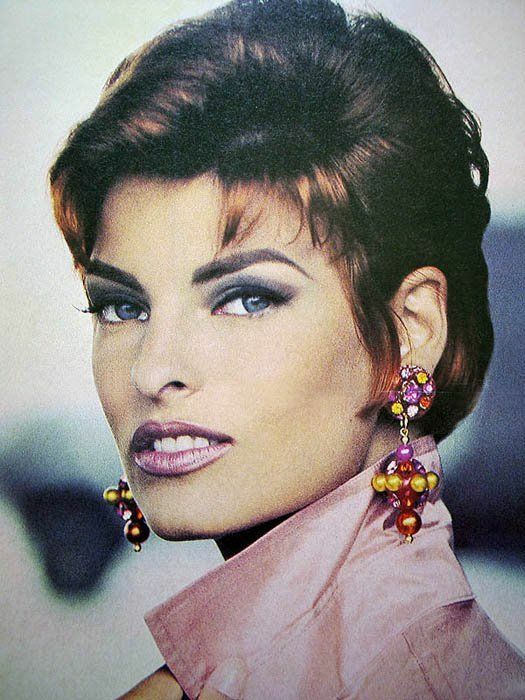 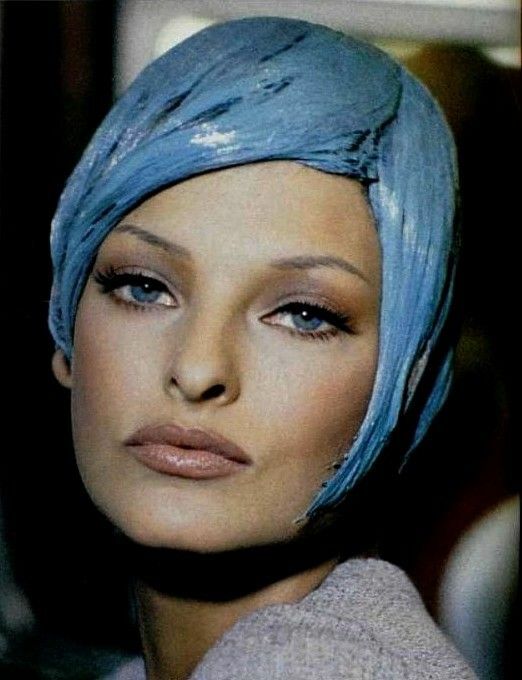 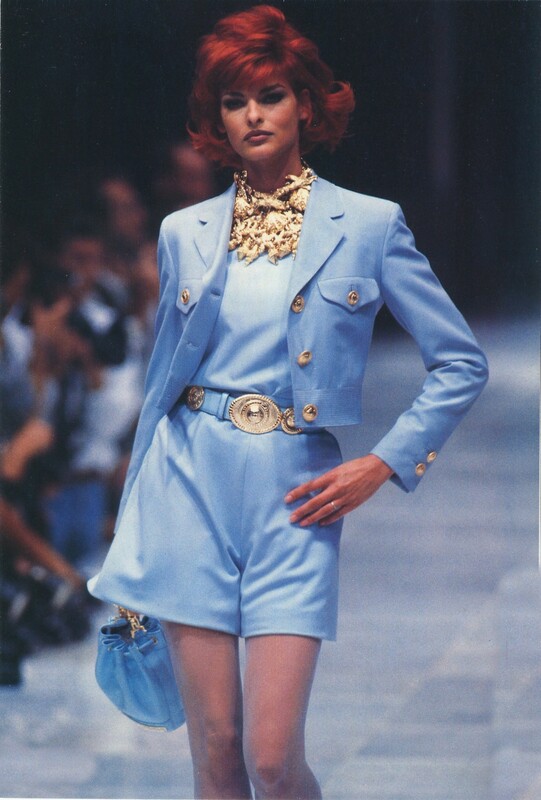 Linda Evangelista (Italian: [evandʒeˈlista]; born May 10, 1965) is a Canadian model. 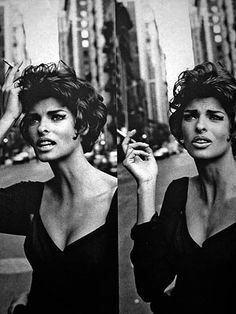 She is regarded as one of the most accomplished and influential models of all time, and has been featured on over 700 magazine covers. 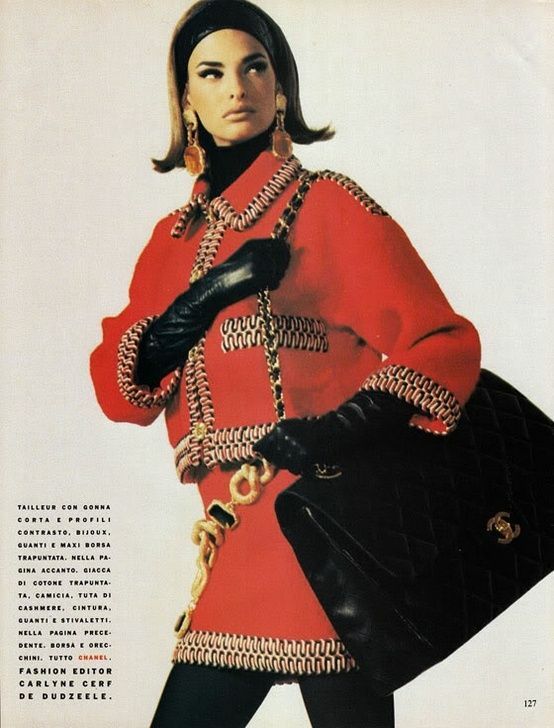 Evangelista is primarily known for being the longtime muse of photographer Steven Meisel, as well as for coining the phrase "We don't wake up for less than $10,000 a day. " 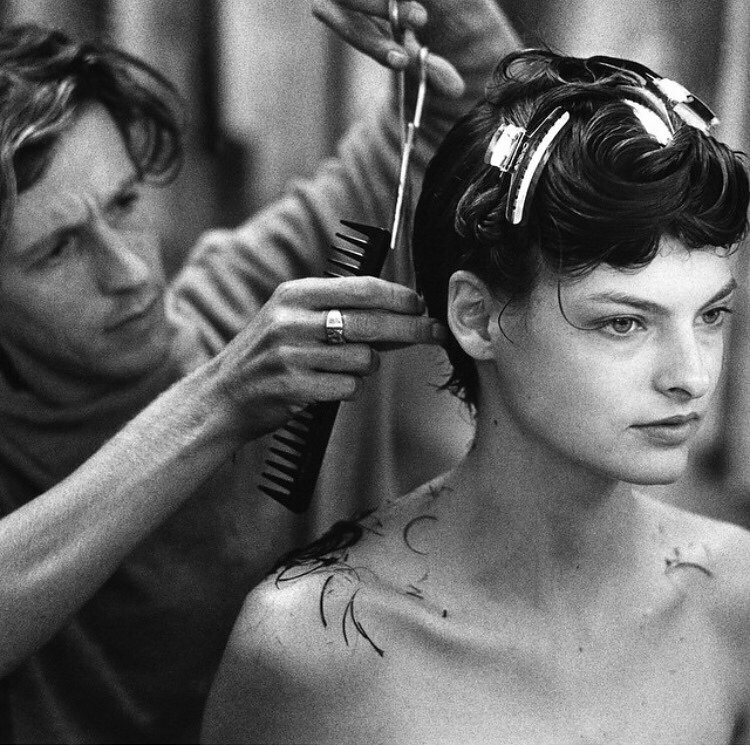 She holds the record for her multiple appearances on the cover of Vogue Italia, all of which were photographed by Meisel.